It’s my birthday so no links post today. However, I couldn’t resist sharing the videos below. The second one is good for a giggle if you like cats and dogs. The first video proves cats are capable of great patience and that cockatoos have a sense of humor. Enjoy! Thursday is my slump day so a break from the usual was in order. Do enjoy today’s mishmash of links especially the ten-second cat video. Hard not to smile at that one. Just desserts, comeuppance, or something else? Regardless, the video is very satisfying to watch. 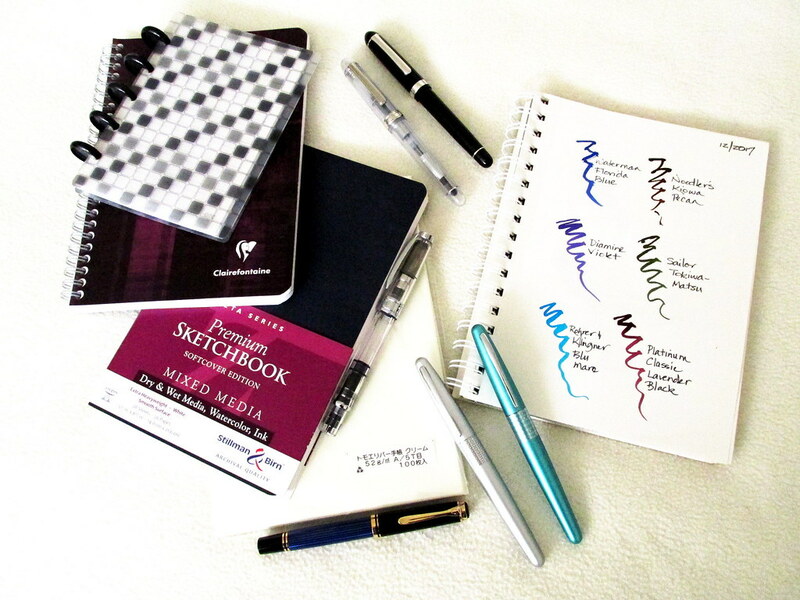 Teoh: $5 vs $500 fountain pen: What’s the difference?